Many homes have existing hardwood floors that add warmth and style. Unfortunately, this beautiful asset will receive years of wear and tear and the protective finish will eventually wear off. Once this protective finish fades away, it comes time to refinish the hardwood flooring. Classic Hardwood Floors can restore your floors shine and luster which keeps the floors protected for many more years to come. Refinishing a hardwood floor is a very difficult job. In fact, unless you have the proper experience, refinishing a hardwood floor is best left to the hardwood flooring professionals. 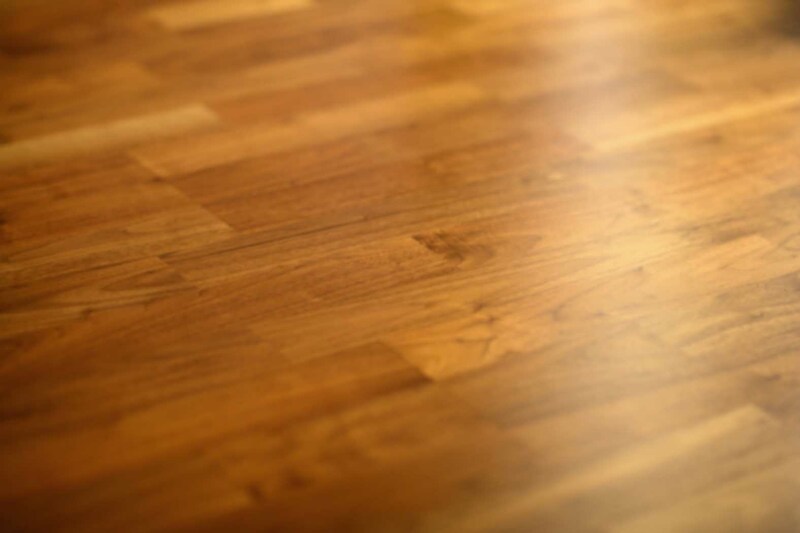 Classic Hardwood Floors has the knowledge and experience to give your wood floors a quality new finish. Not to mention, we have the proper equipment – such as large power sanders using a dust-less system – to handle the job efficiently. 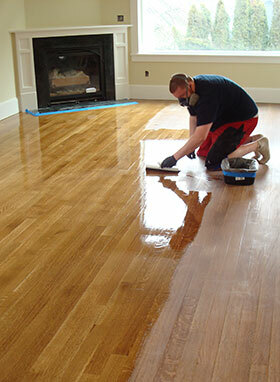 The hardwood floor refinishing process begins with sanding the hardwood floors down to the bare wood. After sanding, if the customer desires, a stain can be applied to certain wood species. The stain can match the original color of the floors or can be altered to add a completely different look to the home. Finally, the floors can be coated with a choice of finishes ranging from Swedish and oil polyurethane to environmentally friendly finishes such as water based or OSMO Polyx-Oil finish. Classic Hardwood Floors can refinish your old warn and dull hardwood floors to make them look flawless and immaculate again – as if they were brand new!